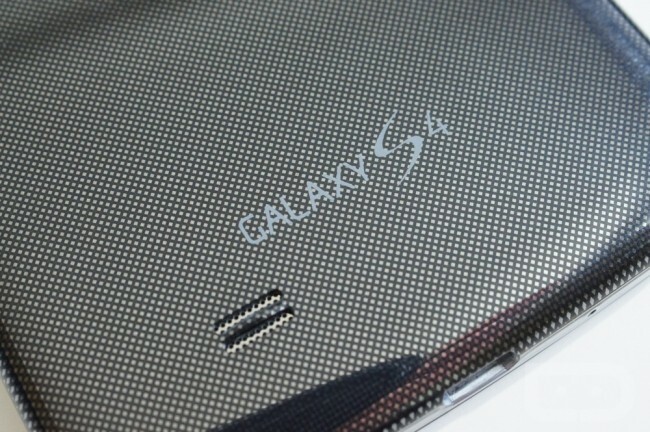 Samsung is apparently going balls to the wall with different variants of their latest flagship device, the Galaxy S4. We have known for about a month that we would be seeing a Galaxy S4 Mini, as well as a Galaxy S4 Active, a dust and water-resistant version of the regular Galaxy S4. One variant that we have not yet covered is the Galaxy S4 Zoom, a device that is said to look like a Galaxy S4 Mini, but comes packed with a massive 16MP camera sensor, capable of a 10x optical zoom. Basically, it’s a Galaxy Camera in the shape of a cellphone. Full specifications have reportedly leaked for the S4 Zoom and S4 Active, but we have seen most of the Active’s specs and even its looks thanks to a previous leak. The S4 Zoom is reported to feature a 4.3″ Super AMOLED display, a 1.6GHz dual-core CPU with no 4G LTE connectivity, Jelly Bean (no word on which version), a 1,900mAh battery and that massive 16MP back-facing camera. Below, I would like folks to throw out some ideas as to why we need that many megapixels inside of a cellphone. If the specs are true and there is no LTE on the device, uploading files of that size on 3G/HSPA+ is going to test one’s patience. No doubt.